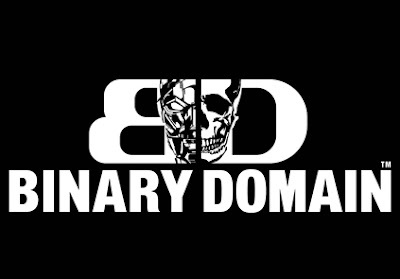 A new trailer detailing the bleak background of Sega's Binary Domain has been released. We here at The Daily Zombies have always been a fan of the apocalyptic tale. The doomsday plot device has always been a reliable source of compelling storytelling of humanity under fire. And yes, while we will be the first to admit the fact that there are usually those run-of-the-mill, clichéd presentation of such scenarios, the very same genre has presented to us gems of pop culture such as the Terminator movies/TV series, The Matrix movies, Night of the Living Dead, The Drifting Classroom manga, and so much more. Among the many sub-genres, I have found two particularly intriguing: The Zombie Apocalypse (obviously), and the Robot Apocalypse. In this latest trailer for Sega's Binary Domain (which we have covered in length earlier), we have a sneak peek at the complex circumstances that led to the fall of mankind in the sci-fi action game.